An article published in the “Astrophysical Journal Letters” describes a study on the co-evolution of stars and protoplanetary disks based on the class 0 protostar cataloged as IRAS 15398-3359. 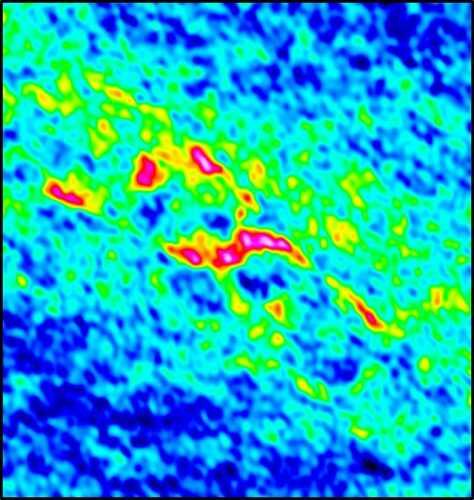 A team of astronomers from the Department of Physics at the University of Tokyo led by Professor Yoko Oya used the ALMA radio telescope for this research, discovering a dense disk of materials around the protostar that could be a precursor to a planetary system. This discovery could improve our knowledge of the formation of solar systems.